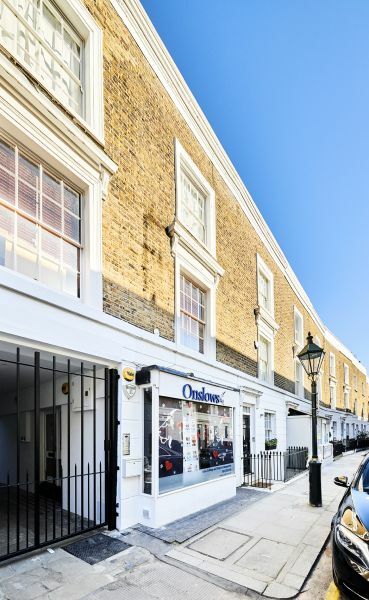 15 Radnor Walk is a mixed use property with retail premises on the ground floor and two residential apartments above. 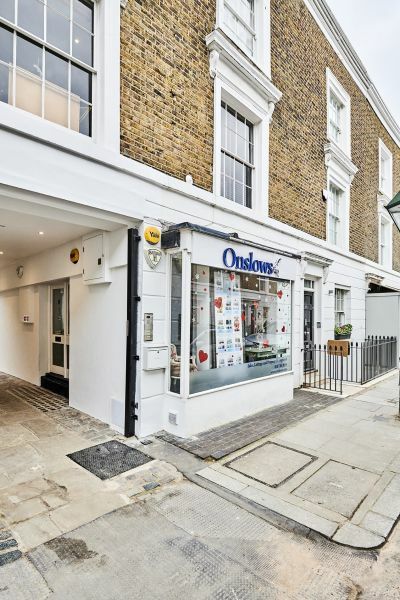 Two charming and beautifully presented flatswithin this period terraced building. Each apartment has an open plan kitchen and lounge area, neutral décor, fitted kitchen, en-suite bathroom and balcony to enjoy the delightful views of the courtyard. The block includes a secure communal gate which is closed in the evenings. 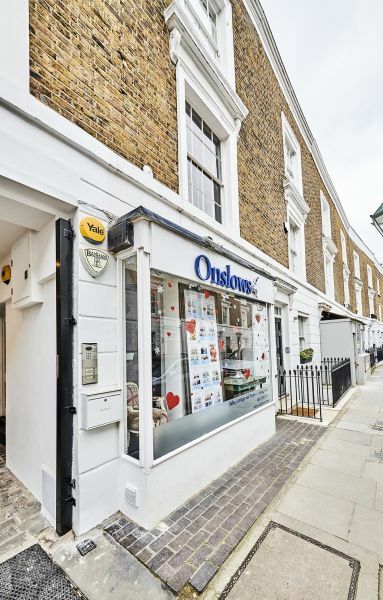 The property is situated on Radnor Walk close to the junction with Kings Road. The area offers a mixture of uses includes medical, retail and residential. 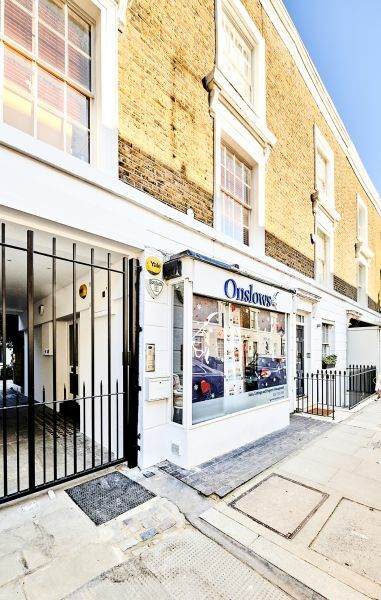 The property is served by excellent transport links – District line (Sloane Square), Piccadilly Line (South Kensington), mainline railway (Victoria Station) and extensive bus routes running along Kings Road.